Get ready for our upcoming campout. See our calendar for details. 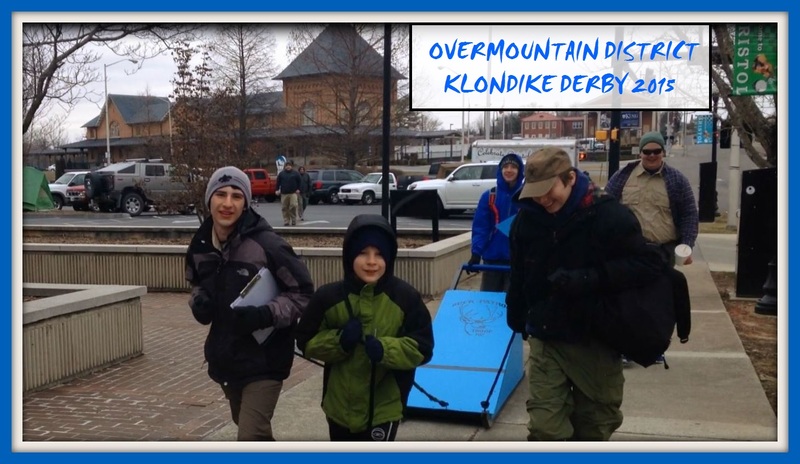 Five scouts from Troop 107 participated in the 46th annual Klondike Derby in downtown Bristol on Saturday. This was a great opportunity for us to fellowship with other local scouts while practicing important scouting skills such as first aid, knot tying, and fire building. 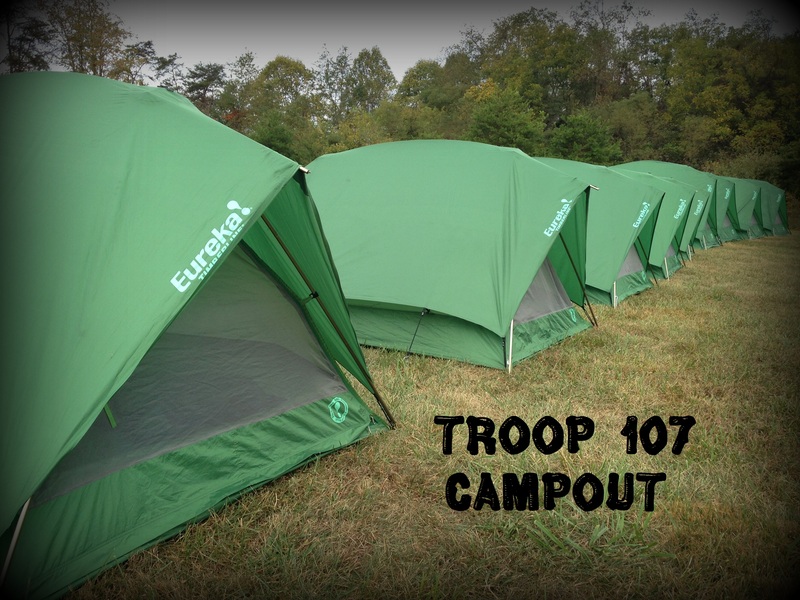 A couple of our scouts were featured in a Bristol Herald Courier news story of the event. We kept the fire going through the night. This is one of our favorite scouting events. Troops from the Overmountain District gathered this morning for the annual lighting of the Continuous Campfire. This fire will burn continuously throughout the entire week leading up to the district’s 46th annual Klondike Derby which will be held next Saturday, February 14th.